Four lucky NGK customers from Northern Ireland have enjoyed a memorable weekend in London that they will never forget. 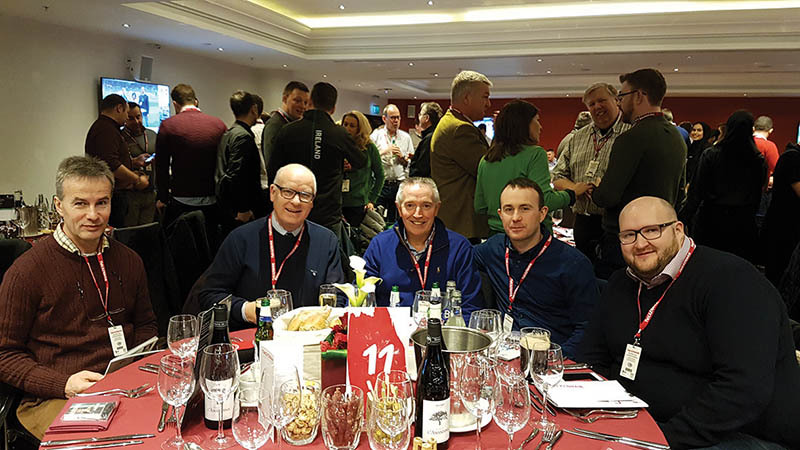 The customers on the trip, hosted by Stewart Neill, NGK Spark Plugs (UK) Ltd – Area Manager for Ireland, were guests of the ignition specialist on St Patrick’s Day at the England v Ireland Six Nations Rugby International at Twickenham. They earned their place by being the top performers in NGK’s Autumn 2017 promotion that was run across all the company’s products. 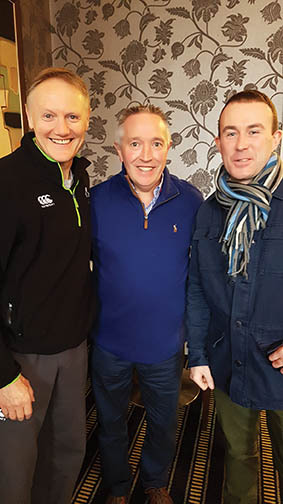 Stewart said: “Unknown to the customers they stayed in the same hotel as the Ireland rugby team and were able to rub shoulders with the Irish officials and players before and after the game. 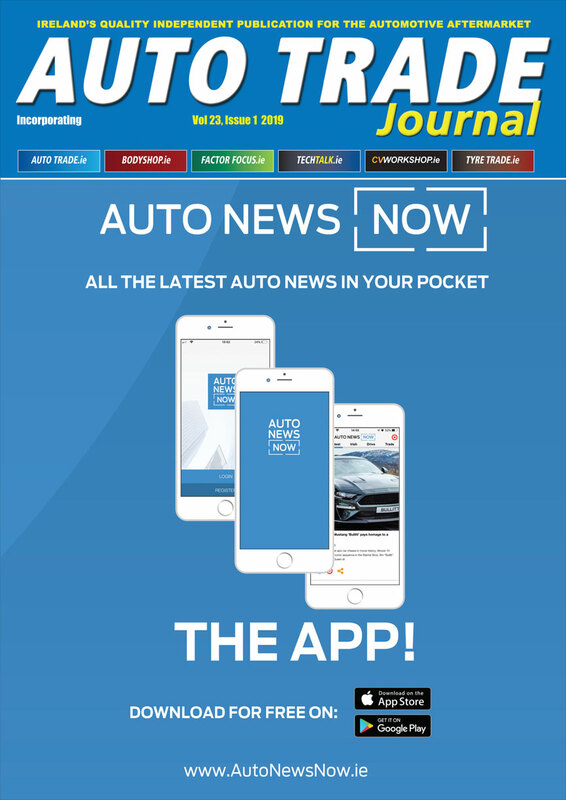 Enjoying the occasion were: Colin Adams, of Colin Adams Motor Parts in Newtownards; Niall Patrick, of R T Autoparts Cookstown; Alan Jardine, of Partsdoc in Coleraine; and Sean Slane, of Mac Autoparts, Belfast.